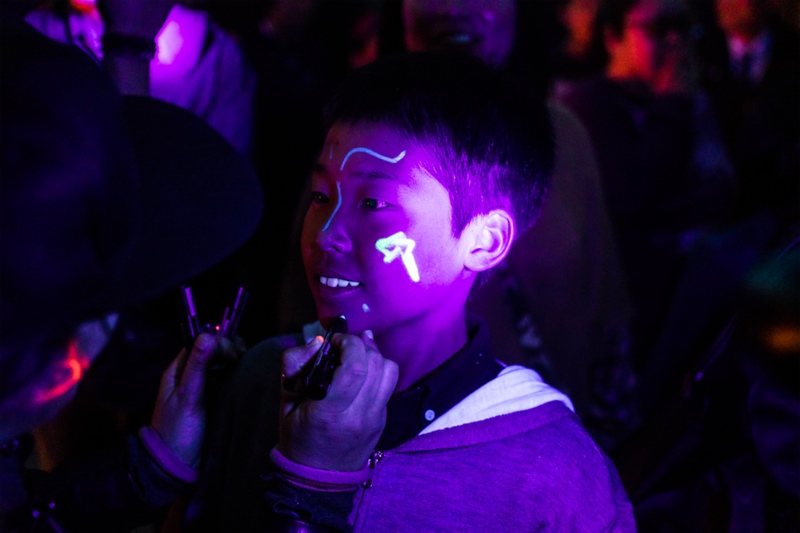 Moment Factory is thrilled to debut the first-ever Lumina night walk in Asia. 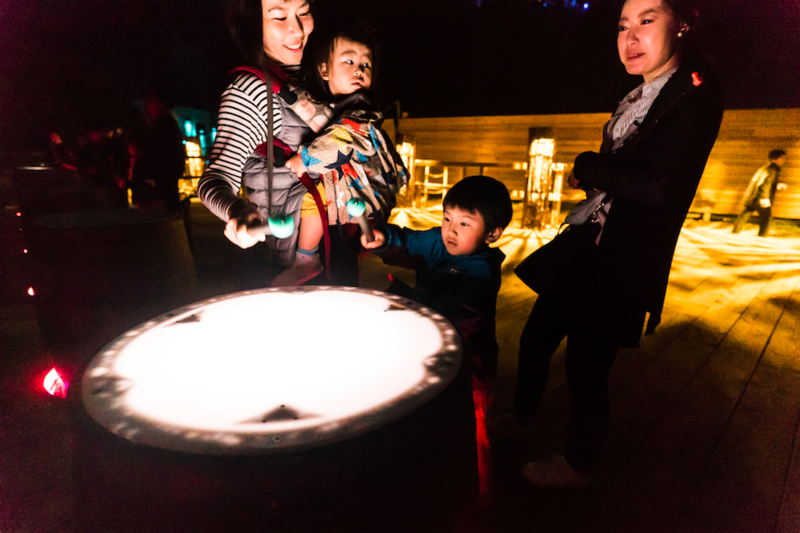 Island Lumina opens on Iojima Island in Nagasaki, Japan on April 1, 2018, bringing our signature multimedia experience to Japan. 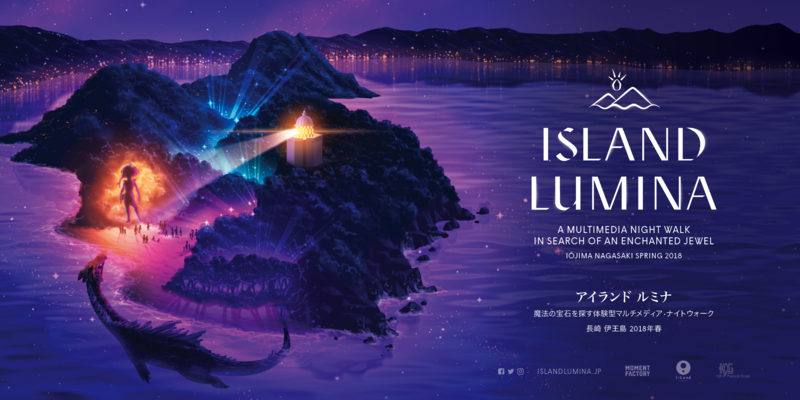 Island Lumina was created for Kato Pleasure Group as part of its i+Land Nagasaki development, and the pathway will open on this multi-purpose entertainment resort’s inaugural weekend. 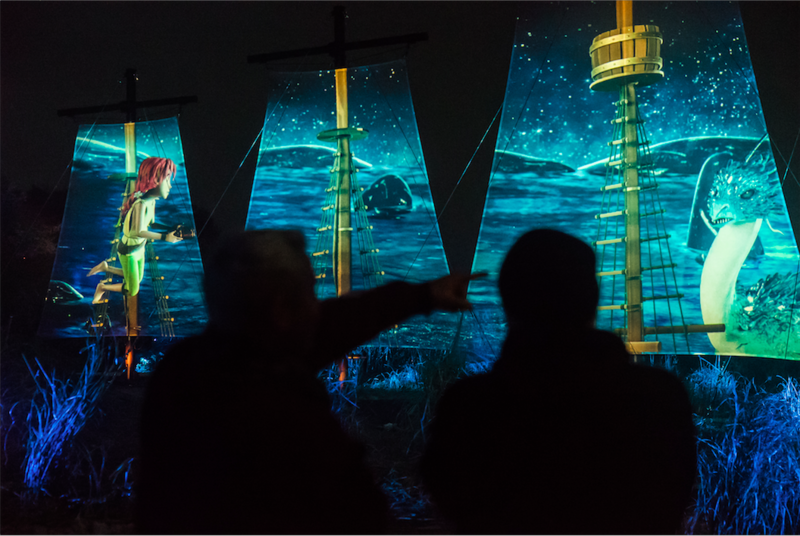 The multimedia night walk experience appeals to all ages, transporting visitors into a fantastical universe staged in harmony with the site’s landscape and ambience. As the first Lumina in Japan, it’s destined to be an attraction that will help transform the island into a world-class destination. Island Lumina transports visitors on a quest in search of an enchanted jewel, said to be stolen from the sky by a dragon. This interactive adventure follows a young girl named Yura through a mysterious underwater world that glimmers with magic. Along their journey, visitors are invited to participate in the story by helping Yura to find the gemstone and face off against the dragon in an epic final battle to restore the balance between darkness and light. 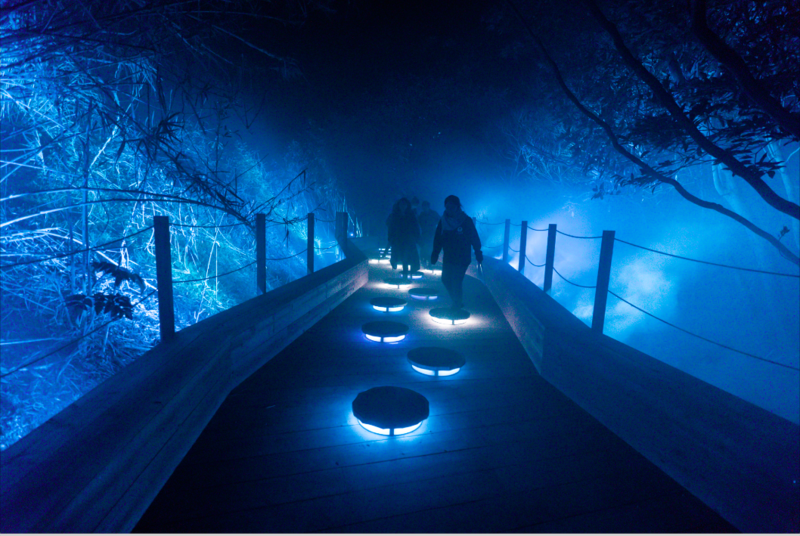 We’ve been refining this storytelling format for five years, since we first developed the night walk concept for Foresta Lumina in Coaticook, Canada in 2014. 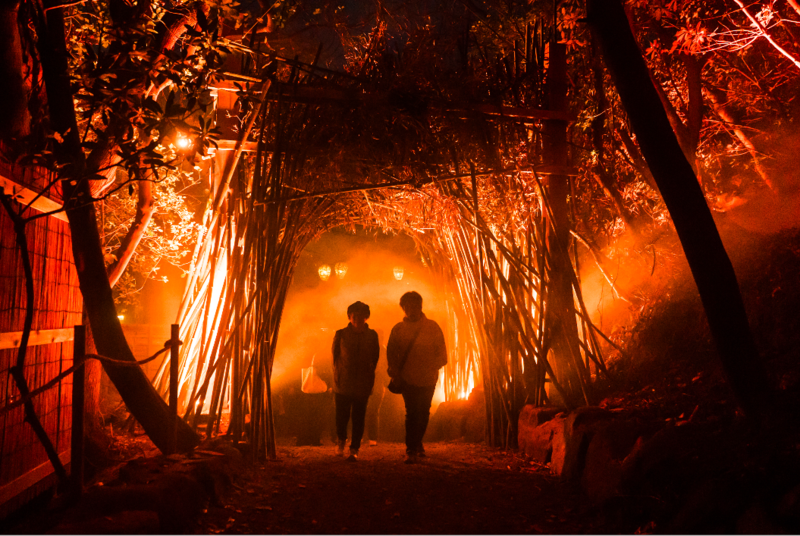 Each Lumina experience seamlessly blends light, interactive elements, and projection mapping to shape an immersive journey that’s tailor-made to enhance the natural beauty of its site. 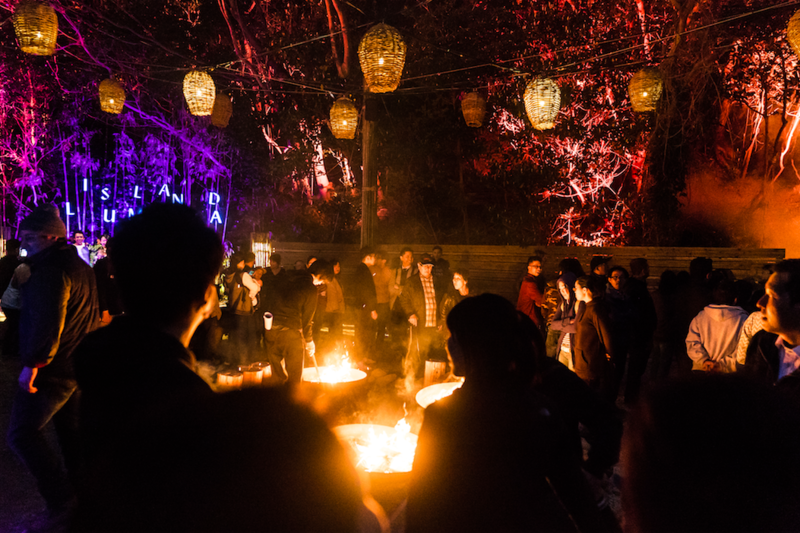 Luminas use multimedia to cast an aura that absorbs visitors into its storytelling magic for an unforgettable adventure. Since the first Lumina, there’s been global demand for these experiences, and we have already created four other night walks in Canada so far: Anima Lumina, Nova Lumina, Lumina Borealis and Tonga Lumina , which have been visited by close to 1 million people. Island Lumina marks our first foray into the world beyond, and other international projects are currently in development. We are excited to continue filling the world with a little more twilight magic.